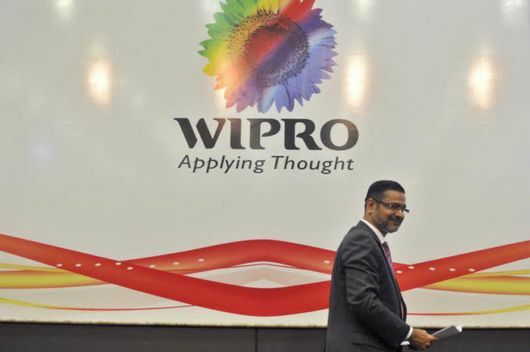 Wipro CEO Abidali Neemuchwala took home $1.8 million (approximately Rs 12 crore) in annual compensation during the fiscal year 2015-16, according to a regulatory filing. According to a regulatory filing, Neemuchwala received $859,079 in salary and allowances, $351,213 in commission/variable pay, $575,122 as other payouts and $21,216 as ‘long-term compensation’ during the financial year ended March 31. 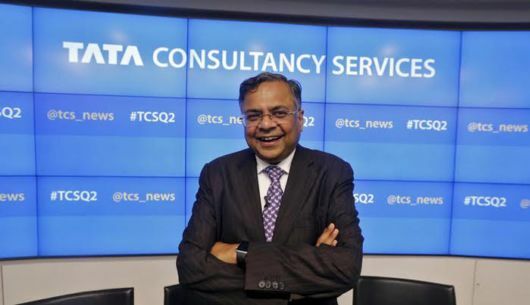 TCS CEO N Chandrasekaran?s compensation rose 20% to Rs 25.6 crore ($3.8 million) during the fiscal fiscal year 2015-16. This excludes a Rs 10 crore ($1.5 million) one-time special bonus. Chandrasekaran received Rs 2.28 crore ($0.34 million) as salary, Rs 2.64 crore ($0.39 million) as perquisites and Rs 19 crore ($2.85 million)as commission and Rs 1.73 crore ($0.26 crore) in other allowances. He took over as TCS CEO in the year 2009. Before this he was COO and executive director of TCS. 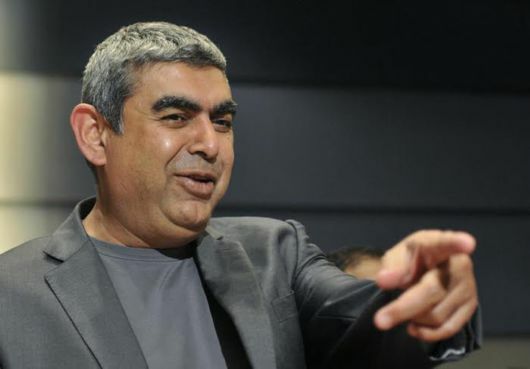 Infosys CEO Vishal Sikka took home Rs 49 crore ($7.45 million) salary during the fiscal year 2015-16, according to the company’s annual report. This includes a variable pay of $4.33 million and RSUs (restricted stock units) granted to him that are valued at $2 million. According to the report, his remuneration includes basic salary of $906,923, $6.48 million in bonus and incentives and $51,198 in amount accrued for long-term benefits. 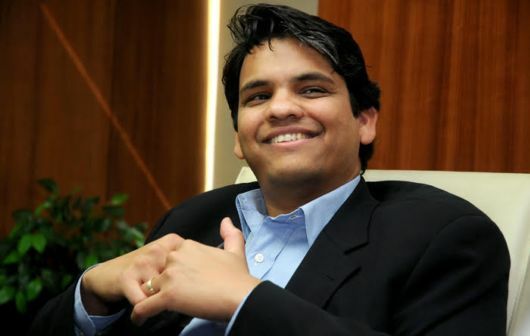 The former SAP executive took over as Infosys CEO in June 2014. Cognizant CEO Francisco D’Souza took home Rs 80.56 crore ($11.95 million) as annual compensation last year, making him the top paid CEO among peers such as Vishal Sikka of Infosys, N Chandrasekaran of TCS and Abidali Neemuchwala of Wipro. He, along with his top team, received 142% of their target bonuses for the year, resulting in a significant spike to their annual pay packages. 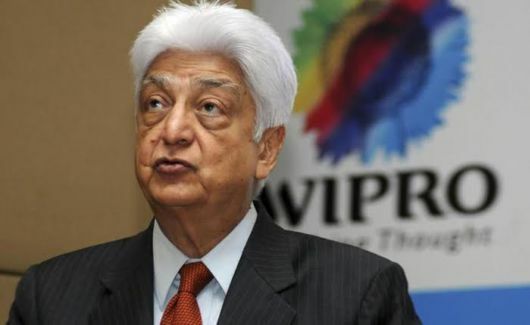 Wipro chairman Azim Premji received Rs 22.13 crore ( $327,993) as annual package excluding earnings from his shareholding. 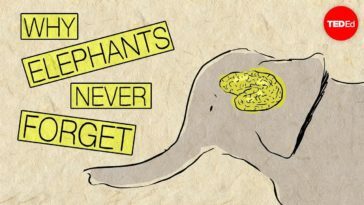 According to US Securities and Exchange Commission (SEC) filing, Premji was paid a commission at the rate of 0.3% on incremental net profits of Wipro over the previous year until July 30, 2015, and at the rate of 0.5% from July 31, 2015, as approved by the nomination and compensation committee. 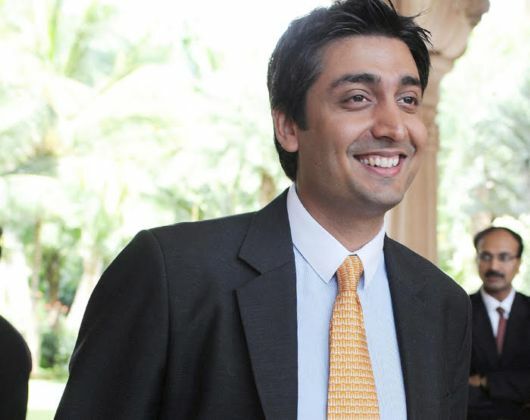 Wipro chairman Azim Premji’s son Rishad Premji, who is the company’s chief strategy officer, was paid Rs 21.94 crore ($325,462) in annual compensation during the fiscal year 2015-16. Rishad joined Wipro in the year 2007 and also on the Board of Wipro Enterprises Limited. President Gordon Coburn of Cognizant raked in Rs 469.85 crore ($6,968,995) in annual compensation during the fiscal year 2015-16. 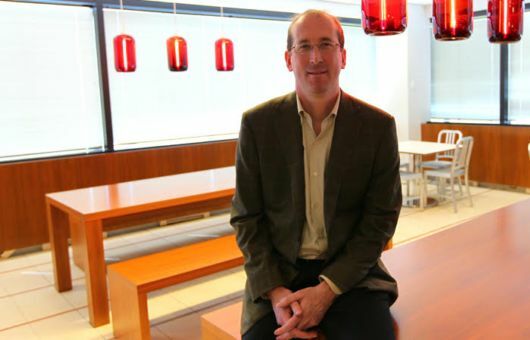 Coburn has been the president at Cognizant Technology Solutions Corporation since February 6, 2012.